Pressed Penny, Elongated Penny, Flat Penny = instant souvenir! Vacations = souvenir collecting! But buying those souvenir's can get expensive! One alternative to buying one more t-shirt or mug that states that "We were here" is to find a Pressed Penny machine. A pressed penny gives you an instant souvenir of the place you visited. 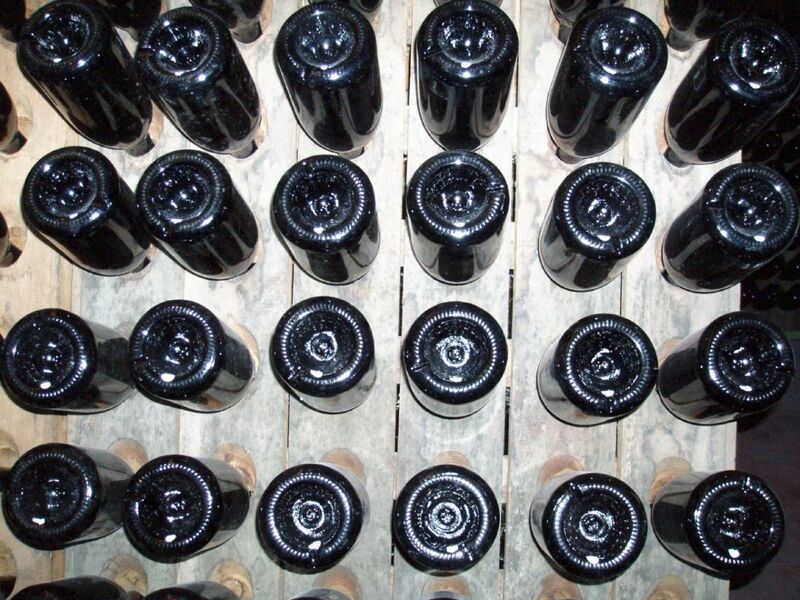 It doesn't take up a lot of space and it doesn't cost a lot (minimum 51 cents to a maximum of $1.01!). I have found 10 different places you can look for a Pressed Penny machine on your next vacation! Disney, Busch Gardens & Cedar Point & more! One of the most popular vacation destinations is amusement parks. 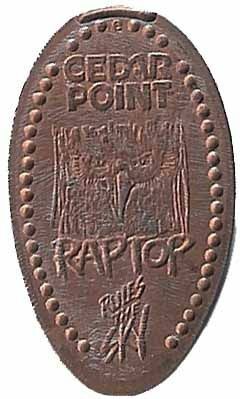 Cedar Point Amusement Park, Busch Gardens & Disney parks all have pressed penny machines. I'm sure that other amusement parks have them also. It makes a great memory for the individual that rode that "awesome" roller coaster to have a souvenir of the ride! You can't outgrow a pressed penny (like you can a t-shirt!). Las Vegas, New York City & more! When you visit some of the larger cities, you can find a pressed penny machine to remember your visit. Las Vegas and many other large cities have pressed penny machines. West Virginia, Iowa & more! When you are traveling on vacation, you usually make at least one stop at a rest area or travel stop. At these locations are pressed penny machines that remind you of some of the special things about the state. West Virginia has a pressed penny that memorializes their coal miners. New York state has a pressed penny that show cases their state flower! A great way to remember your home state or remember something special about the state you are driving through! 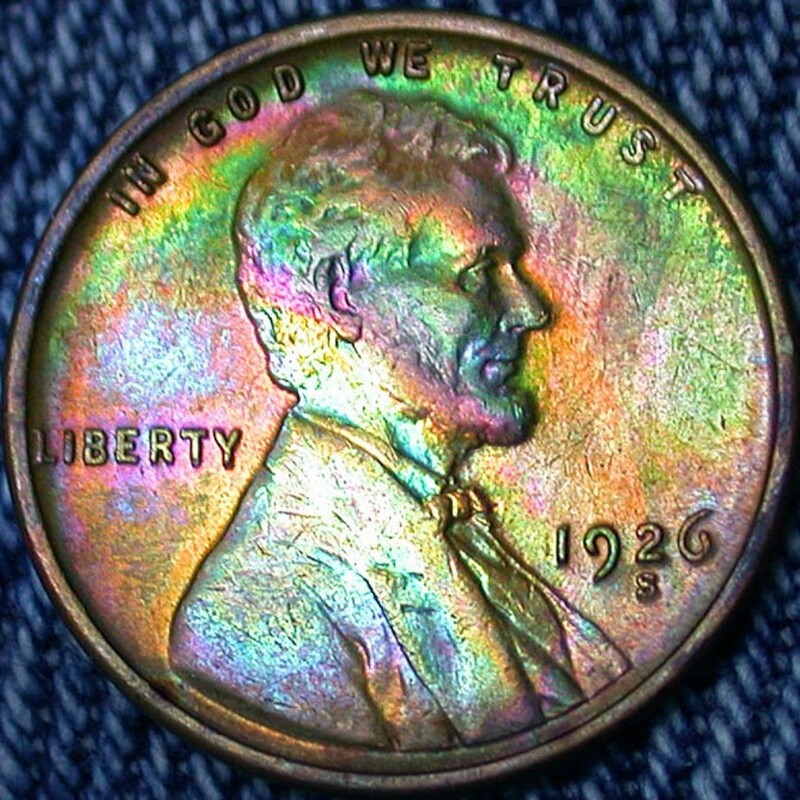 If you want to find pressed pennies by categories, this is the place for you! They have them listed by sports, aquariums, butterflies, dinosaurs, cities, states, and more! You can buy sets of pennies from this website. The World's Largest Elongated Coin Store! Elongated Coins from Around the globe. Pressed Penny .com is the worlds largest elongated coin store! Elongated coins and Pressed Pennies on copper, brass, nickels dimes and quarters from around the globe. Elongated coins, elongated pennies and more! Indy, Kentucky Derby & more! Some attractions also have pressed penny machines to help your remember your visit. Indy Speedway has pictures of Indy cars on their pennies. The Kentucky Derby has pictures of horses on their pressed pennies. We also visited the Titanic exhibit in Las Vegas and they had a pressed penny machine (great since you couldn't take pictures in the exhibit!). Washington DC, North Carolina Zoo & more! Do You Collect Pressed Pennies on your Vacation? Do you have a pressed penny collection? Hoover Dam & Grand Canyon & more! Photos are a great way to remember National Parks. However you can also create a "scrapbook" of pressed pennies to display your memories of the National Parks that you visited. Hoover Dam in Nevada is on place that has a pressed penny machine. The Grand Canyon is another National Park that can create a souvenir for you! 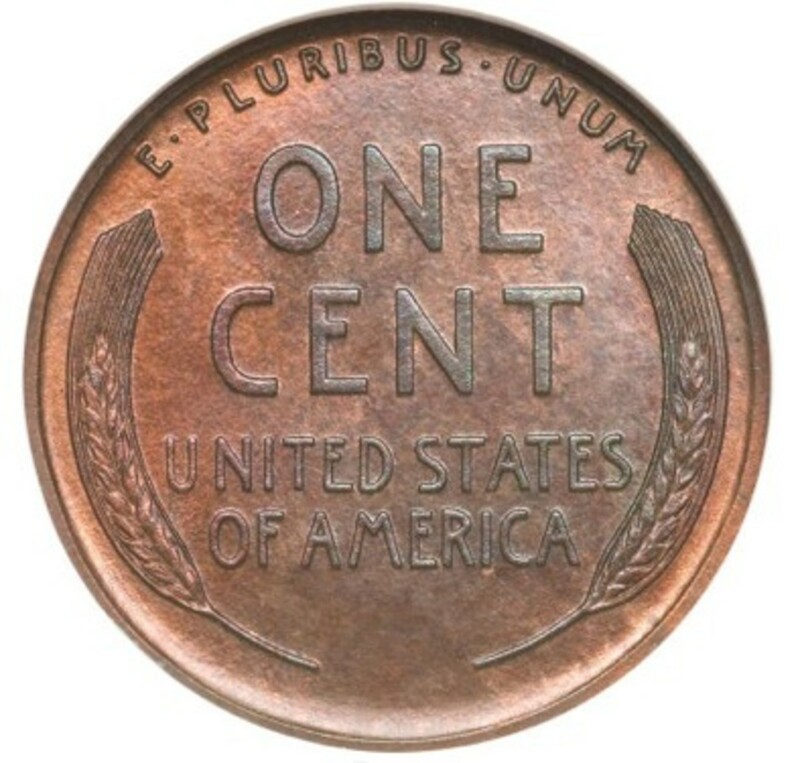 Pressed pennies began in 1893 during the World Columbia Exposition in Chicago, IL. (A vacation destination!) 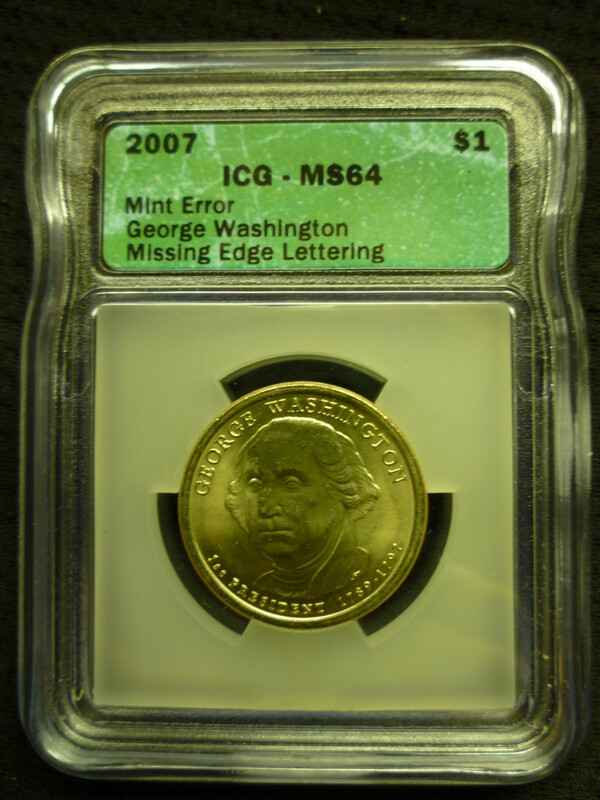 The token used was to commemorate the 400th anniversary of Columbus' discovery of America. Press-A-Penny is a company that sells, creates the pressed penny machines for retailers. Smithsonian Museum is a great location to find pressed penny machines. Each museum is unique and they each have their own pressed penny machine to create souvenirs unique to their museum. 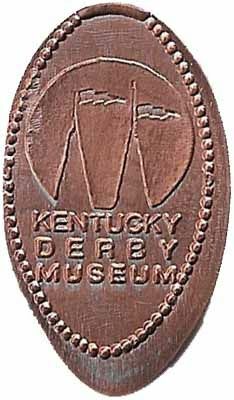 There are a lot of museum's around the country that have a pressed penny machine to create that unique souvenir! 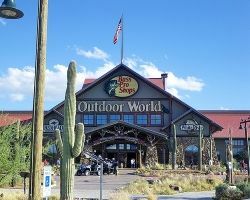 Bass Pro Shops & more! Even retail locations are getting in on the pressed penny machine craze! Bass Pro Shops are located across the country. It seems that most of them have the pressed penny machine to create a souvenir unique to their location. 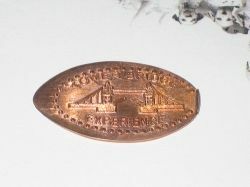 Great website for supplies, engravers, machine & resource links for pressed pennies. You can have pressed pennies made to order with personalized custom dies. Great for weddings, promote events & businesses! Pressed Pennies Buy, Sell, Trade. Italy, Germany, Australia & more! Pressed penny machines have gone International! There are pressed penny locations around the world! 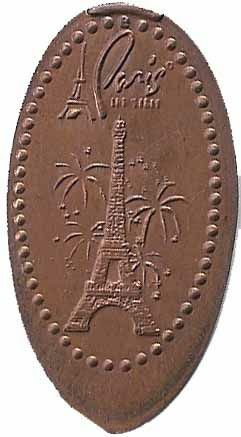 For all of your favorite landmarks, there is probably a pressed penny machine! You will have to use the local currency, but ask the locals for help - I'm sure they would be glad to assist! Lord's Prayer, Best Friends, I Love You & My Lucky Penny & more! 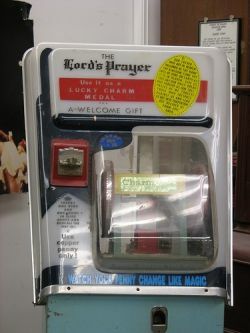 There are also different things that can be put onto a pressed penny like The Lord's Prayer. 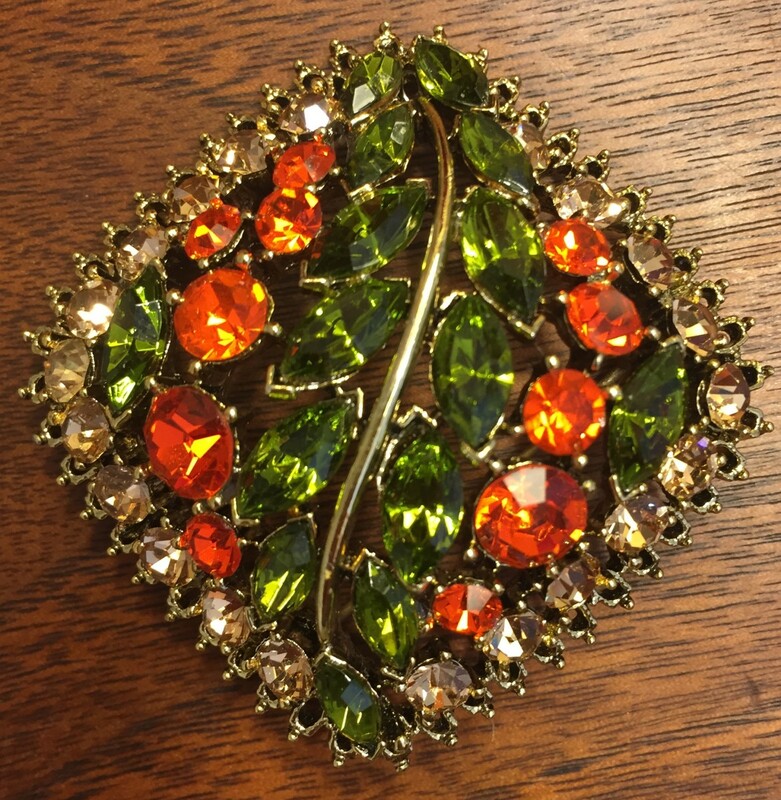 A unique way to carry it around in your pocket. You can also keep your "Lucky" penny with you at all times. 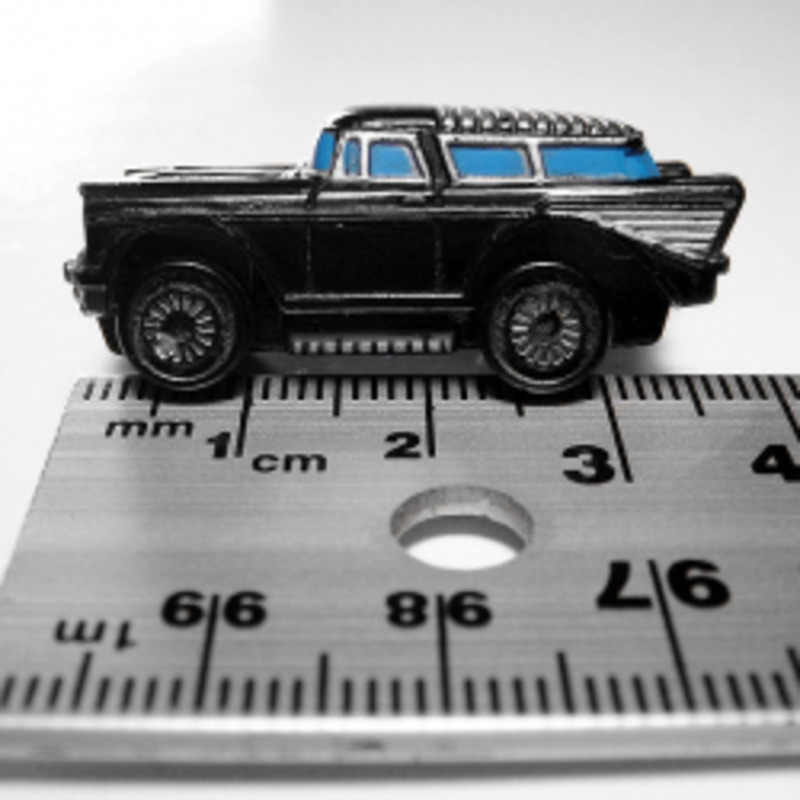 Can You Still Buy Micro Machines? 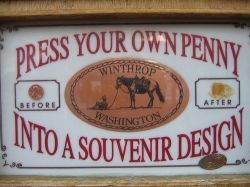 Do you think a pressed penny is a good souvenir? - What is your favorite souvenir? We have many pressed pennies from all over the country. While I collect magnet, our child collects pennies. It is certainly a lasting one. We have many penny-press machines around London - usually accompanied by a notice explaining that it is legal as there is a common belief that defacing the queens head on a coin is illegal.